Our favorite DJs on the Summer Scene Kickoff the Get Summered Series June 4th! You know we’re taking a turn toward summer when the local authorities start kicking it off… Don’t Miss This Weekend, June 4th when Get Summered brings their summer-flavor soiree surf side for the launch of their 2016 series. With the weather looking prime and the beach season in full swing, there’s no better place to be! You’re going to want to be there for the first installment of the season at NYC’s new summer home, Riis Park Beach Bazaar, when it GOES OFF!!! Our favorite summer crew is bringing their flavor BACK TO THE BEACH! Check the summer sounds of DJs DIRTYboogie Edward Askew, Big Vic, and Smudge with a live performance by with a live performance by Kevin Hamel. 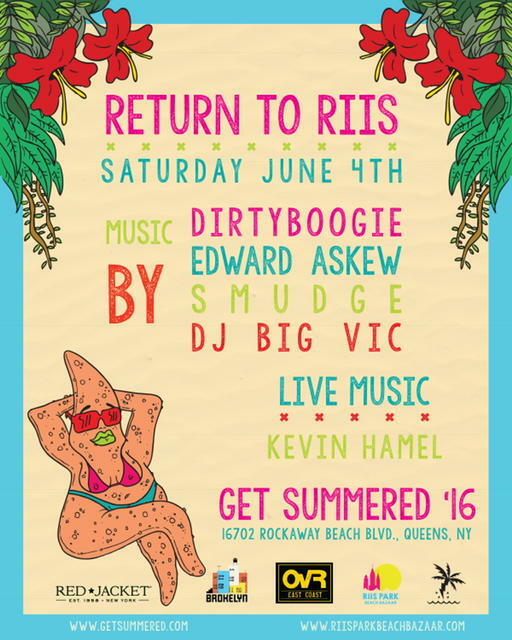 OvRride and The Rockaway Beach Bus are partnering up with the crew at Get Summered to keep that party going on the official OvR/Get Summered party bus. We’ll be rocking the Rockaways to and from the LES, Bushwick & Williamsburg all day, all weekend! DON’T MISS THE BUS! 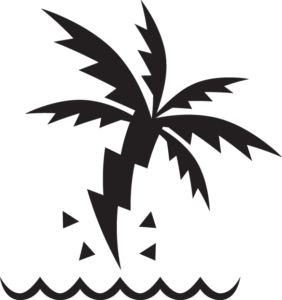 This entry was posted in Events, News, NYC, OvR Shout Outs, OvRcrew, Summertime, The Beach, Trips. Bookmark the permalink.